A membership to Release Well-Being Center is a commitment to yourself. 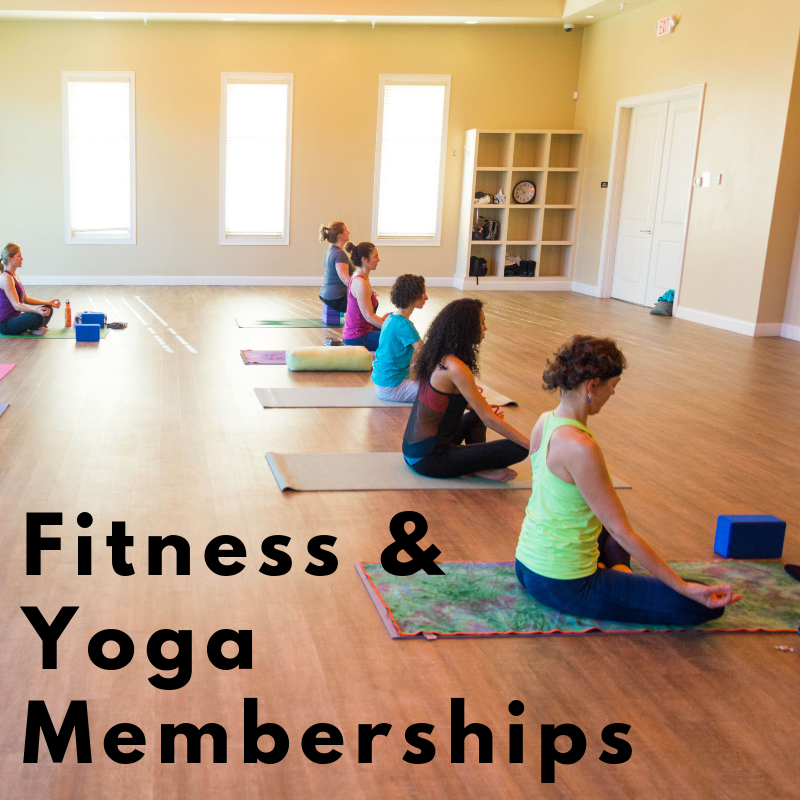 Explore our options below and find a membership package that is right for you. We look forward to welcoming you and being your partner on your wellness journey. Interested in a complimentary guest pass? Fill out the form below! *Terms and conditions apply to 3 day guest passes. 3 day guest passes are offered to those who are considering membership at Release but would like to give it a try first. They are first time visitors only. Registration is required. Offer is valid for 3 consecutive days, excluding Saturdays. “I have only been a member for a short time but I have enjoyed every experience I have had at Release. The classes, the teachers, the bliss area and the cafe are all high quality. Being a member of this establishment is going to be key to my self care as I write a thesis and finish up my masters degree this year! Check it out!” – Tori S.
“There is so much value at Release and it makes a big difference. It’s always clean, it’s centrally located, there is towel service which makes it very convenient, and the people that work here are great! Everyone is friendly and the Release app is amazing! It’s so easy to see all of the classes. Release goes above and beyond to give good customer service and that’s why I joined!” – Rick S.
What better way to give someone special the gift of well-being than with a personalized gift card from Release Well-Being Center. Choose your own amount or customize the value. Use it for individualized programs, treatments, day packages, dining, or for any of the fine products and accessories sold in the boutique. Pick from one of our on-line templates and print, or stop by Release and pick up. The gift of Release shows them you care! Enjoy a 60 min Release Signature Massage, a 60 min Release Signature Facial, lunch at Nourish Cafe, and a pass to Bliss. 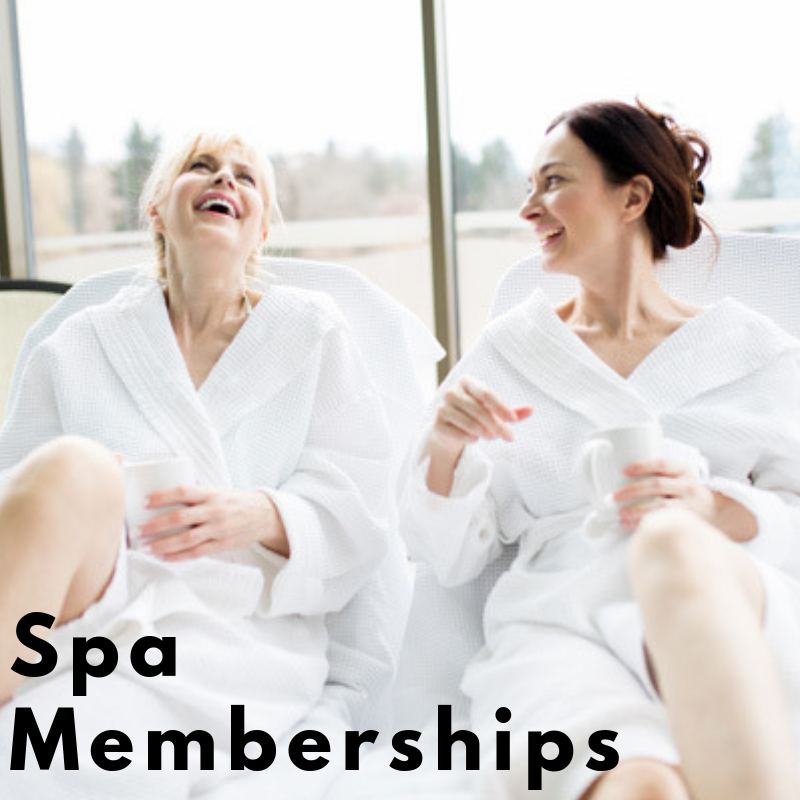 Enjoy a 60 min Release Signature Massage or a Release Signature Facial, lunch at Nourish Cafe, and a pass to Bliss. 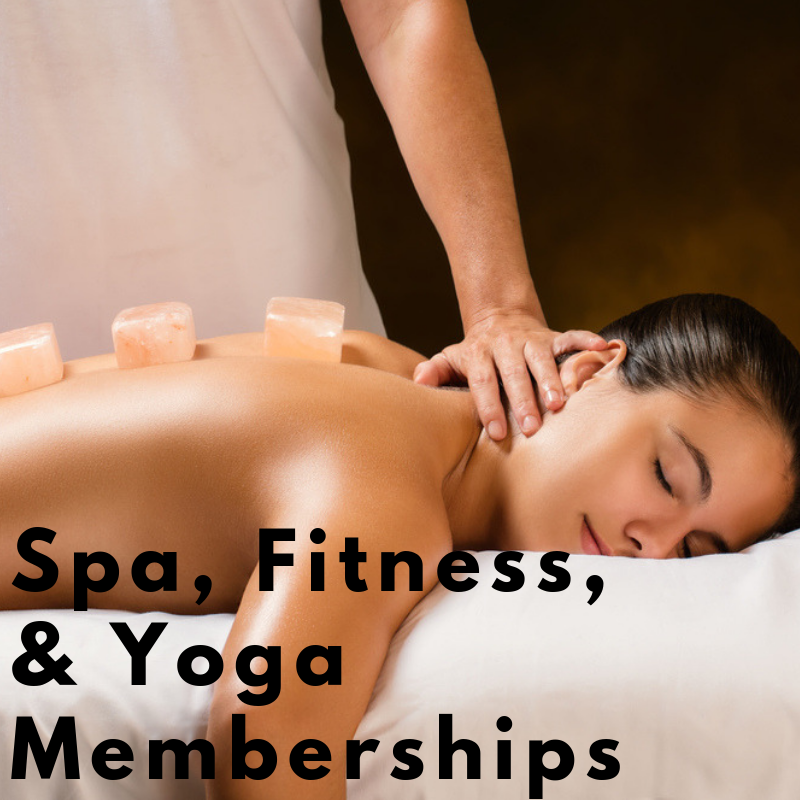 Enjoy 2 Retreat DUO Side by side Massages, 2 lunch passes to Nourish Cafe, and 2 passes to Bliss. We’ve launched our membership referral program! Receive $100 in Release cash For every annual member you refer. Release cash can be used for any services we offer!